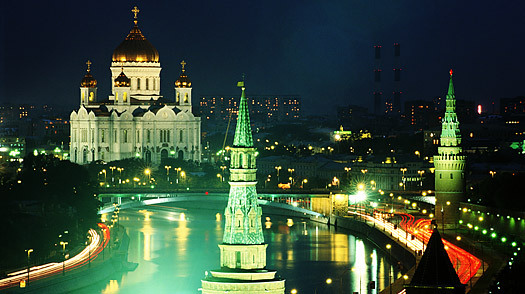 17th IASL Congress was held in Moscow, Russia, September 27-30, 2011. The main topic of the Congress was “For an International Constitutional Charter of Sports: Lex Sportiva – Lex Olympica”. The official website of the 17th Congress was www.iasl2011.org. The official opening ceremony of the Congress took place in Kutafin State Law Academy in Moscow, in which people of high prestige in the field of Sports Law in Russia were present, such as the Minister of Sports, Tourism and Youth Policy of the Russian Federation, Mr. Vitali Mutko and the President of the Russian National Olympic Committee, Mr. Alexander Zhukov.